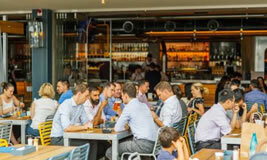 Here are a few ideas on some of the HOT events to be part of in Sydney on the Labour Day public holiday dates including fine dining, restaurants and parties. All the best events in Sydney. Labour Day in Sydney is held annually on the 1st Monday in October. 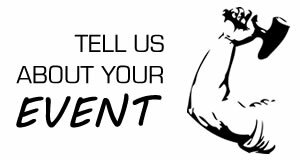 We'll be getting you all the Labour Day Details for 2019 as soon as they come available. Check back as October approaches for all the Hot Sydney Labour Day Events and Ideas. 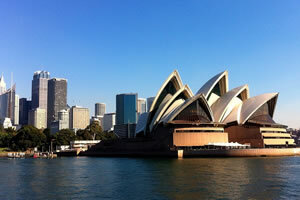 In the meantime check out some of our favourites from Sydney. 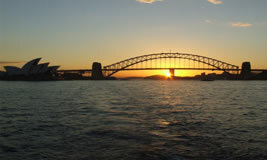 Have a fantastic Labour Day with and escape on Sydney Harbour. 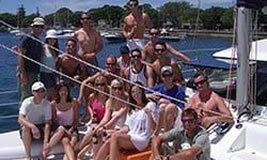 The people have Sydney Harbour Escapes have a wide range of charters and cruise on offer to suit your needs. Enjoy your day off and relax with a sail on Sydney Harbour this Labour Day. With plenty of boats to choose from you'll find your day out on the waters of the iconic Sydney Harbour. Grab a meal this Labour Day at the fantastic All Hands Brewing House and enjoy some spectacular harbour side view... Enjoy a superb menu with plenty of drinks to choose from to compliment your meal!